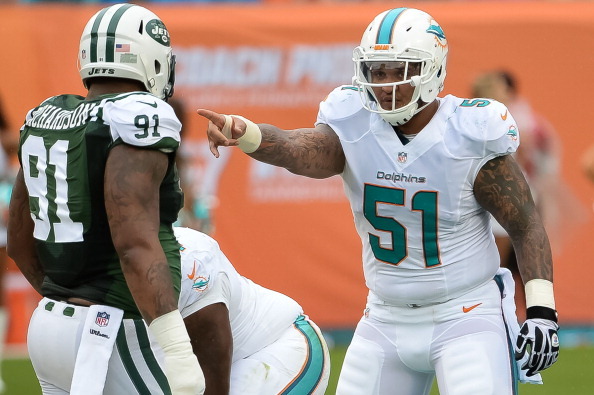 Dolphins Pro Bowl center Mike Pouncey returned to practice on Tuesday, working with his teammates for the first time since undergoing hip surgery in late June, Omar Kelly and Keven Lerner of the South Florida Sun-Sentinel report. It is unclear how extensive he’s practicing, or when Pouncey will be able to return to the starting lineup. When the Dolphins were doing team drills, Pouncey watched while standing behind Samson Satele, his replacement for the past two weeks. 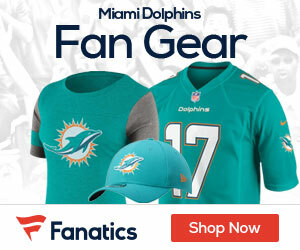 Pouncey, who was inactive for the Dolphins’ first two games, initially set the Sept. 28 game against the Oakland Raiders as his target for a return.